Let your creativity shine with this all-ages DIY project! 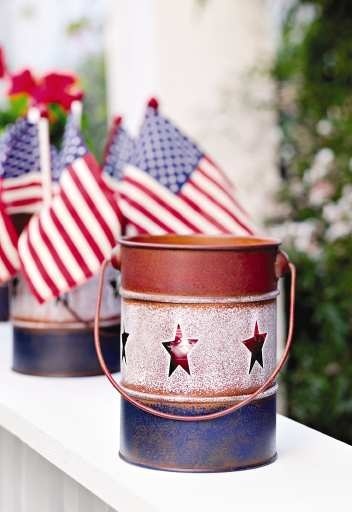 A Tin lantern is a fun DIY project that can be easily completed in one afternoon. After you’ve gathered your materials – time to make a design! Get creative! Choose romantic hearts or a cheery sun shape, maybe something abstract, or a star-inspired spattering of dots! Once your decided on a design, you’re ready to get started!